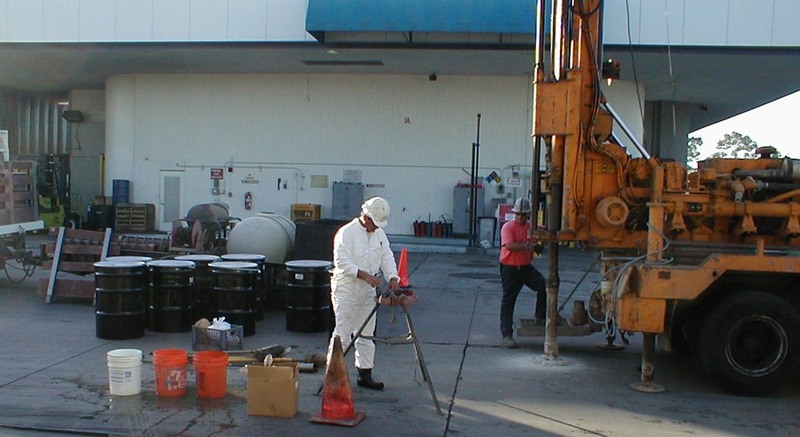 Cornerstone was retained by Long Beach Transit to investigate a dispenser release which impacted groundwater. Cornerstone worked with the insurance carrier to complete the requirements of the Regional Water Quality Control Board. The site is currently being monitored for closure review.